Tom Valandra hails from Minneapolis, Minnesota, where he graduated high school from Minneapolis Southwest. He received his Bachelor of Arts in both Political Science and History from Presbyterian College in Clinton, SC, where he was part of its Division I lacrosse team. Coach Valandra then continued his postgraduate studies at Pfeiffer University, working towards his Master of Science in Leadership (M.S.L) in Misenheimer, NC. Coach Valandra is an incredibly talented ice hockey player in addition to lacrosse. 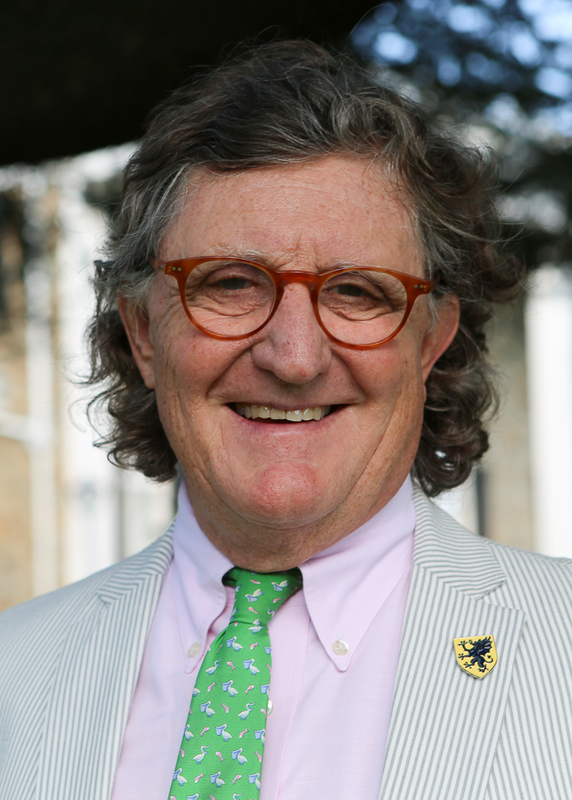 Before coming to Middleburg, Coach Valandra traveled extensively throughout Europe and the United States. He oversees Nova West Lacrosse, an extraordinary lacrosse program based here in the Northern Virginia area. Some of his favorite things to do are traveling, playing all sports, watching movies, and being among friends. Matt LaMotte has been involved with the sport of lacrosse since he started playing the game in middle school, back in the days of wooden sticks! He played lacrosse through high school at the St. Paul’s School in Baltimore, MD and then at Washington & Lee University in Lexington, VA. He was a founding member of the Talbot Lacrosse Association on Maryland’s Eastern Shore, where he managed, coached, refereed, and continued to play on adult summer and travel teams. He also spent several years as a volunteer assistant at Easton (MD) High School. His primary focus is offensive strategy. As well, Coach LaMotte specializes in training goalies. Coach LaMotte's teams are known for their discipline, lacrosse skills, and sportsmanship. Coach LaMotte left the Eastern Shore to pursue a teaching and coaching career in Virginia, New Hampshire, and Dayton, Ohio. Besides lacrosse, he has also coached soccer, football, and squash. He’s been an assistant, associate head, or head lacrosse coach for over 30 years. Coach LaMotte's focus is on developing scholar-athletes who embody what he calls the “triangle of excellence” – improving oneself as a player, making one’s team better, as well as growing the sport of lacrosse!